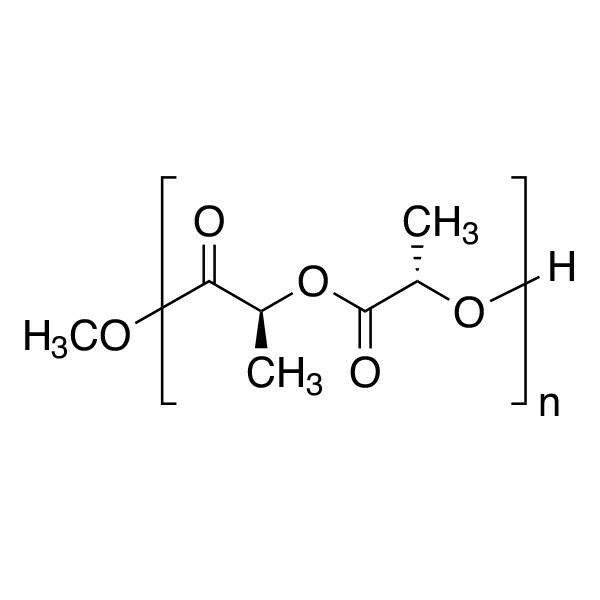 Poly(l-lactic acid) [MW ~700,000] | Polysciences, Inc. Protect from moisture. Store below -20°C.